The PE 200*350 jaw crusher was exported to Nigeria on August, 2017. This client from Nigeria want to purchase a machine which can crush limestone materials. And we strongly recommend this kind of crusher. Because it has great advantages in processing large piece of limestone. Besides, it can crush various stones:basalt, pebble, iron ore, granite, quartz stone, river pebble, bluestone, gypsum, construction waste, etc. In addition, we will give him technical guidance and operation instructions. Here is a picture before packing. 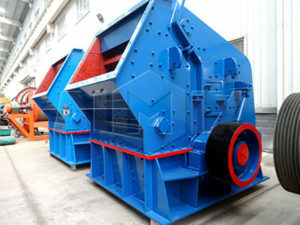 In addition, this kind of crusher many performance advantages, such as: good performance, high quality, long service life, and high production capacity. 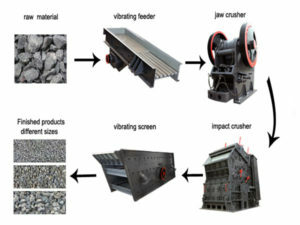 If you want to buy a crusher machine or a mobile crusher plant, you can totally believe us! 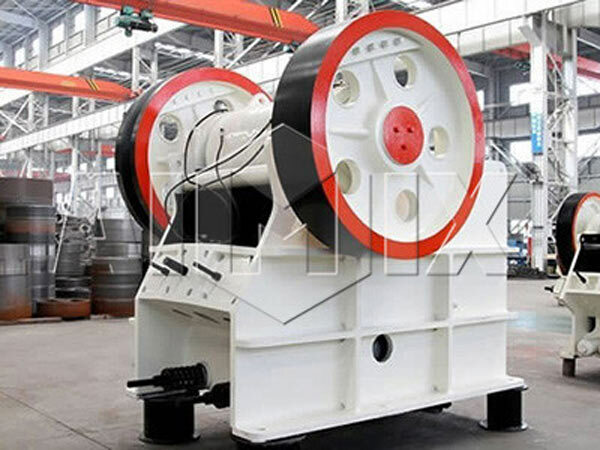 As a professional mining machinery manufacturer and exporter, we also have the whole set of stone crushing process line(jaw crusher, cone crusher, vibrating screen, and belt conveyor) for sale!